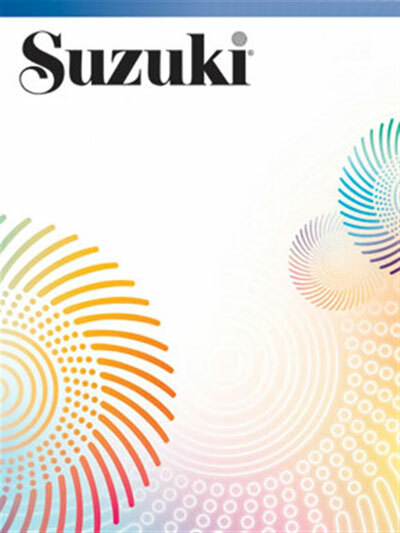 The revised edition for Suzuki Violin School, Volume 6 is now available. Like the other revised violin books, the music has been edited by the International Violin Committee. Titles: La Folia (A. Corelli/S. Suzuki) * Sonata No. 3 in F Major, HWV 370 (G. F. Handel) * Allegro (J.-H. Fiocco) * Gavotte (J. Ph. Rameau) * Sonata No. 4 in D Major, HWV 371 (G. F. Handel).